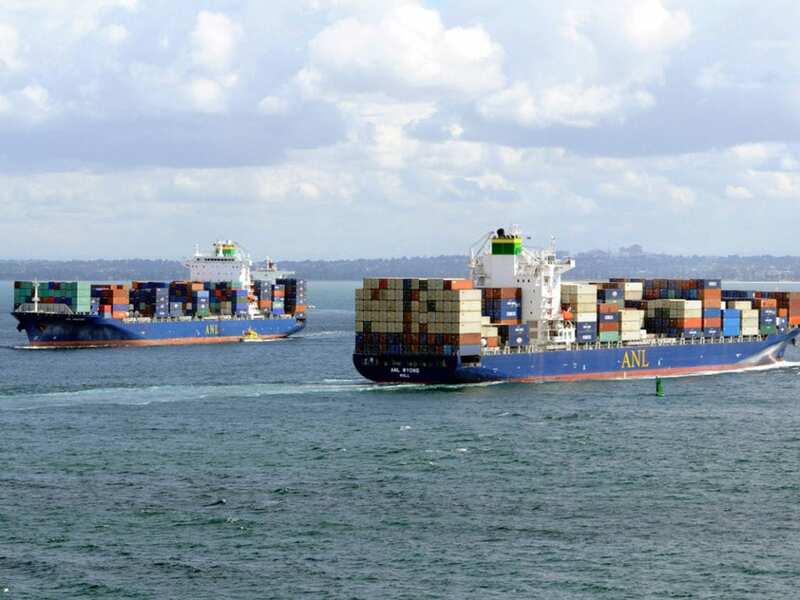 Tell us when ANL Container Line (formerly Australia National Line) was originally established. What are the main trade lanes that you are focusing on now? Give us a bit of history about the line, its headcount and other milestones that you think readers would like to know. ANL is a global carrier and regional specialist in Oceania with extensive coverage throughout all of Asia, Europe, North America, the Mediterranean, Australia and New Zealand, Papua New Guinea, the Indian Subcontinent and the Middle East/Gulf. 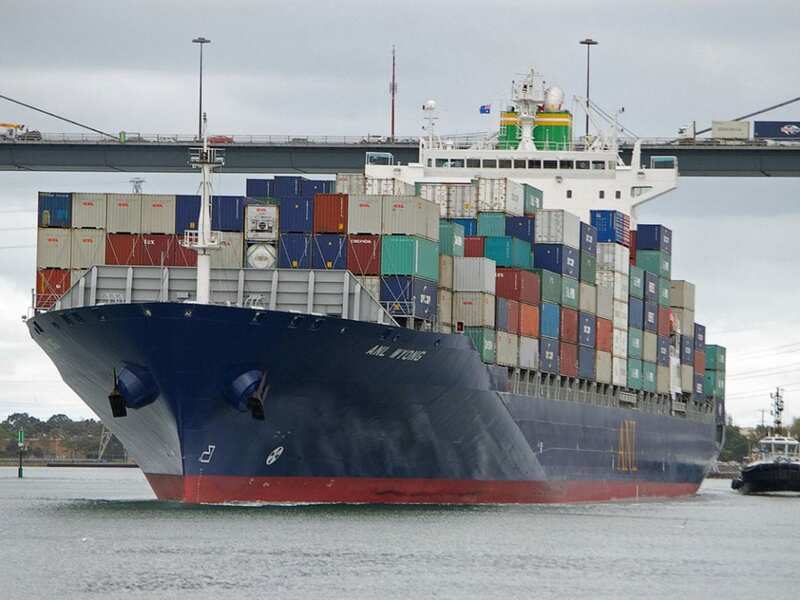 Headquartered in Melbourne Australia and with regional offices and agents around the globe, ANL is part of the CMA CGM Group, the third largest container shipping line in the world. This powerhouse of international shipping is led by its founder Jacques R. Saade and the Group operates on more than 200 shipping routes with over 532 vessels, calling 420 ports in 160 countries, and employs 29,000 staff in 600 agencies and offices around the world. In 2015 CMA CGM transported over 18 million TEUs and had an annual turnover of US$21 billion. Like our parent company, ANL’s main objective is to offer customers all over the world a proactive, innovative service, which reconciles quality and high performance with protection of the environment. ANL’s history goes back to 1956 when it was established by the Australian Government to operate shipping services around the Australian coast. Over time other routes were added and ANL entered the international trades to and from Australia. Over many decades ANL became the backbone of maritime activity in Australia taking goods around the coast or around the world. CMA CGM, recognising the value of the ANL brand throughout the region, bought ANL from the Australian Government in 1998. Therein began a massive revitalisation as ANL’s Managing Director John Lines, under the stewardship of Jacques R.Saade, rebuilt and expanded the company. Since that time ANL’s volumes have rapidly grown from 70,000 TEU in 1998 to over 1.5 million TEU in 2015. New trades and bigger vessels have meant our port coverage just gets bigger and bigger; you name the port or destination, ANL can get cargo there! ANL today has a range of East/West services between Asia, the Mediterranean, the Indian Subcontinent and Europe. In addition we continue to be a specialist in the Asia-Pacific region, offering various services around Australia and between Australia and all parts of Asia, Australia and PNG, Australia and New Zealand, and Asia and PNG. 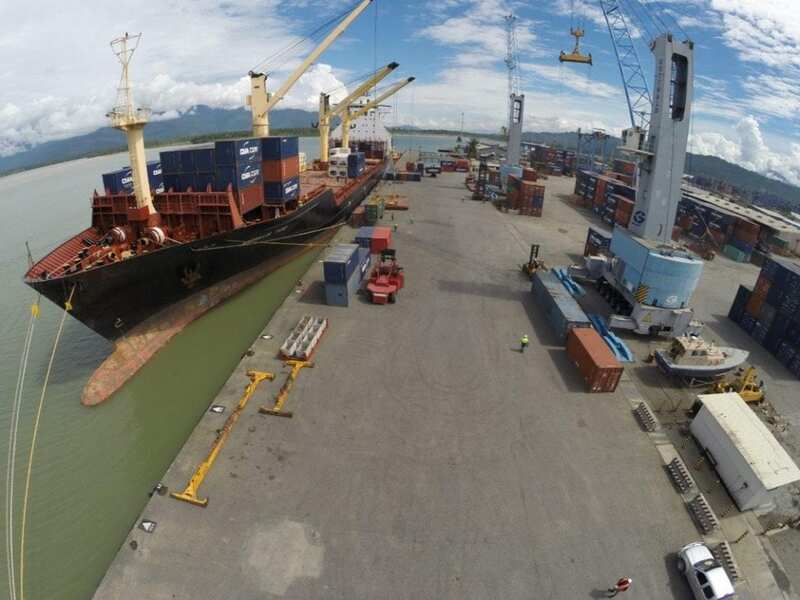 We also operate two services between Australia/New Zealand and US West Coast and have services between Australia/New Zealand and Europe via the Suez Canal and US East Coast/Europe via the Panama Canal. ANL also offers inland services through our subsidiaries, ANL Logistics, which provides customised logistics solutions tailored for supply chain efficiency and ANL Container Hire & Sales, which offers an extensive range of domestic and international containers for sale or rental in Australia and Papua New Guinea. If someone sitting in Europe would like rates based on ANL with whom should they be in touch? Please also advise the same if someone is sitting in North America, Africa and SE Asia for example. Does ANL carry project cargo on its own, considering that ANL is part of the larger CMA CGM group? Yes we carry many project cargoes working with freight forwarders or in our own right with our own logistics company ANL Logistics offering full door-to-door solutions. http://www.anllogistics.com.au/. In addition we have our own container hire business, ANL Container Hire & Sales where we can supply containers for project cargoes on a hire or sales basis. This is particularly relevant for project cargo to remote areas where containers may not be returned quickly, for example in PNG. Do you offer services on routes under the ANL brand name where you are not the vessel operator? Many of our services are based around vessel sharing agreements where we have space across all our partner’s vessels. On some services we buy or swap slots, while on others we provide all the vessels. Would you say that your main clientele are freight forwarders or do you also deal with shippers direct? We have a good mix between them and that varies across the different trade lanes. Given the location of Australia, with it’s proximity to Papua New Guinea and other islands of varying sizes, what are some of the local strengths in Oceania that makes ANL 2nd to none. Dedicated services between Australia and PNG, SE Asia/PNG and Australia and NZ. Can you give some examples of projects that you have handled into remote or difficult Oceania destinations or into Australia? Do you also offer inland transport services? See the story below on our PAX Service. Yes we offer inland transport/customs clearance services and more. 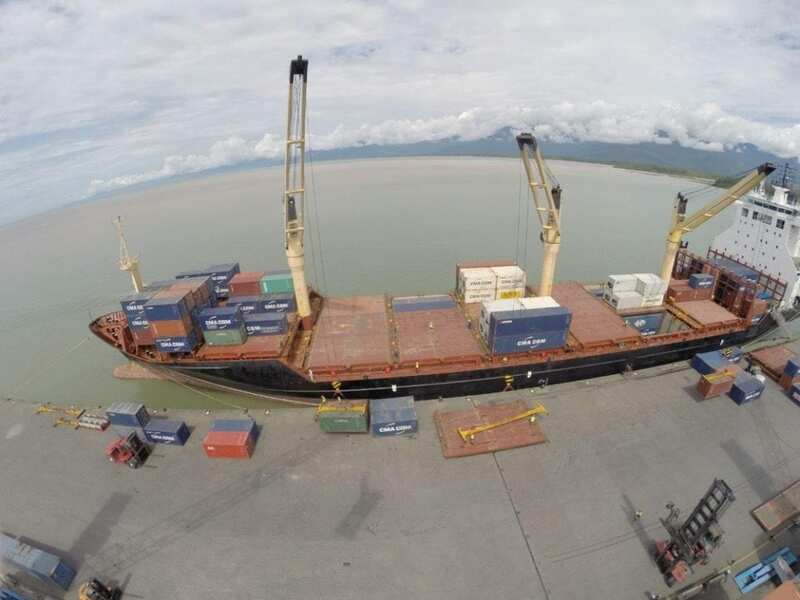 The ANL PAX trade which operates between Singapore and Darwin, Australia and Dili in Timor Leste loaded some of the heaviest cargo that has been carried on ANL vessels. Two extremely large reels weighing 128 tonnes and 138 tonnes each were loaded on the ANL Darwin Trader at Jurong Port for carriage to Darwin. This 24 metre long, 38 tonne telescopic joint was loaded on the ANL Dili Trader. 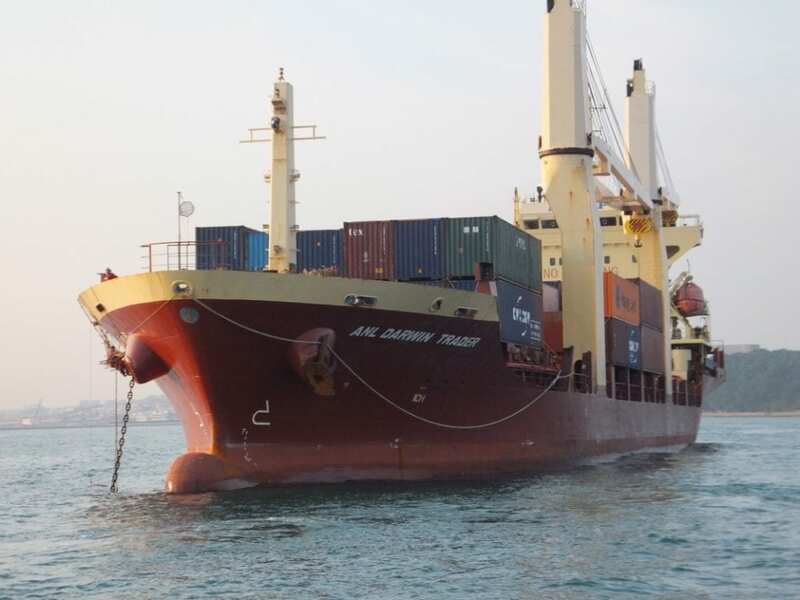 The reel loading required a significant amount of pre-planning by the vessel planners and the ANL Singapore team, as heavy lift shore cranes were required to undertake the load in Singapore and discharge in Darwin. Once discharged in Darwin these two reels will be road transported 1900 kilometres to Broome in North West Western Australia. 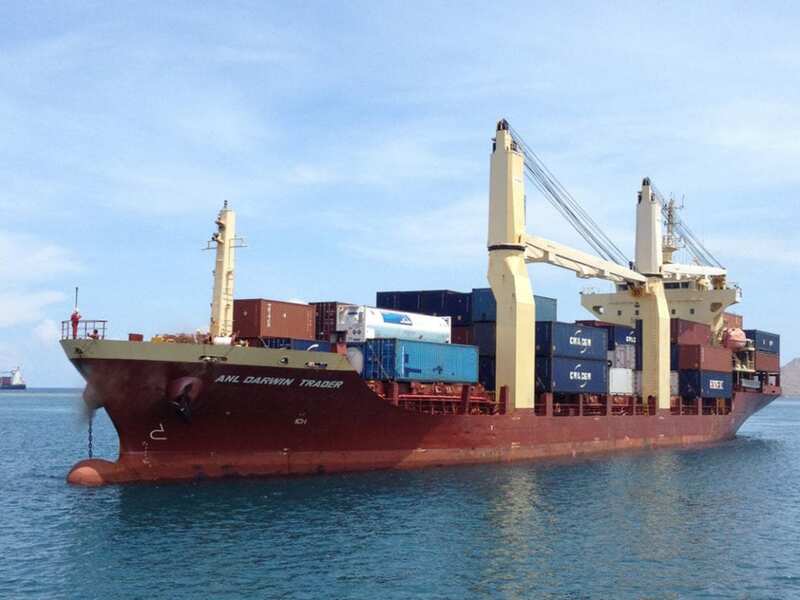 The ANL PAX service operates two multipurpose vessels from Singapore to Darwin and Dili in Timor- Leste with sailings every 10 days. Where is ANL Logistics active? Mainly Australia/PNG, but we have contacts worldwide and work with our sister companies CMA CGM Logistics and USL Logistics on project cargo worldwide, big or small. What is the general policy towards forwarders from the line given that ANL has it’s own logistics branch. Could you elaborate a bit on that? We work well with forwarders even though we have our own logistics company. We understand that the real issue is who has the relationship with the client in the end. So we try to work collaboratively to get the best service package for the customer. Can you provide us with some pictures of some of your vessels? How long have you been with ANL? What made you go into shipping originally? I have been with ANL for over 20 years. Starting as a graduate trainee in the head office. I became interested in shipping because it’s such a varied industry, no 2 days are the same, you go to so many new places and experience a wide variety of cultures and people. Being involved in shipping certainly makes you learn your geography!